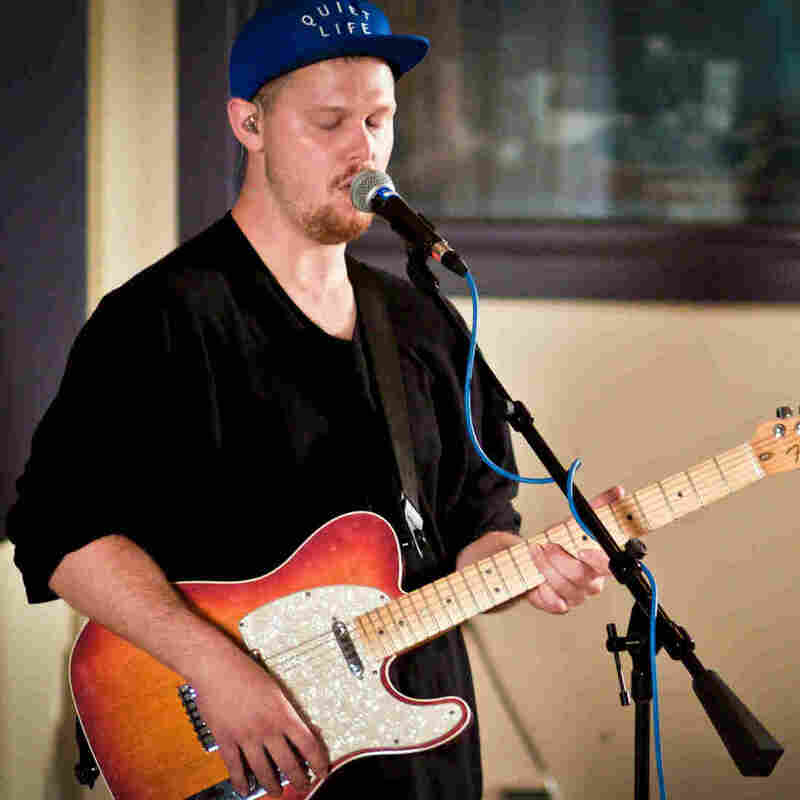 alt-J On World Cafe : World Cafe Hear songs from the Mercury Prize-winning British band's new album, This Is All Yours. The British band alt-J just released its new album, This Is All Yours. The group, which began as a sort of hobby for four art students at Leeds University, won the 2012 Mercury Prize — the annual music prize awarded for the U.K.'s best album. The album that won it for alt-J, An Awesome Wave, is a surprising collection of intricate, off-kilter songs. The years between that album and This Is All Yours saw a massive boost in the band's popularity, as well as the departure of original bassist Gwil Sainsbury. 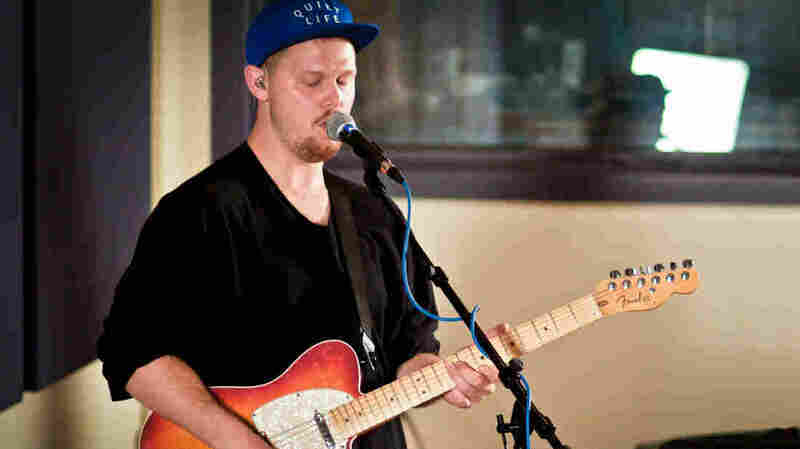 In this World Cafe session, alt-J's members discuss their success and perform songs from the new record, including the Miley Cyrus-sampling "Hunger Of The Pine."